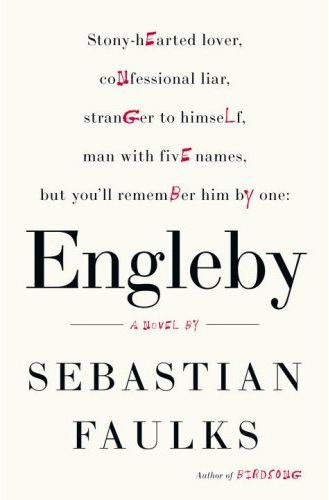 Bestselling British author Sebastian Faulks reinvents the unreliable narrator with his singular, haunting creation—Mike Engleby. With that brief introduction we meet one of the most mesmerizing, singular voices in a long tradition of disturbing narrators. Despite his obvious intelligence and compelling voice, it is clear that something about solitary, odd Mike is not quite right. When he becomes fixated on a classmate named Jennifer Arkland and she goes missing, we are left with the looming question: Is Mike Engleby involved? As he grows up, finding a job and even a girlfriend in London, Mike only becomes more and more detached from those around him in an almost anti-coming-of-age. His inability to relate to others and his undependable memory (able to recall countless lines of text yet sometimes incapable of summoning up his own experiences from mere days before) lead the reader down an unclear and often darkly humorous path where one is never completely comfortable or confident about what is true. 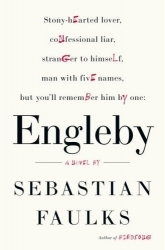 Mike Engleby is a chilling and unforgettable character, and Engleby is a novel that will surprise and beguile Sebastian Faulks’ readership. Faulks’ next book, Devil May Care, an adult James Bond adventure, will be published in both the UK and the United States simultaneously on May 28, 2008 to celebrate the Centenary of Ian Fleming’s birth. To give you an idea of what we may be in for, The New York Observer in a glowing review of Engleby had this to say about Faulks, Engleby, and the possible success of Devil May Care: “If his Bond novel is as sharp as Engleby, Sebastian Faulks will soon be known as one of the most versatile writers at work today—and one of the most entertaining.” Exciting! You can check out more on Engleby at Amazon .